As a marine scientist and artist I have always been drawn to the ocean and I am following by saltwater heART as an Author/Illustrator (Authorstrator!) to publish a series of children’s picture books about our Blue Planet. As an environmental educator I use science in fiction to help children and readers to understand, appreciate and hopefully help protect our underwater environments. As my alter ego Dr Suzie Starfish I ‘sea’ the world through words and pictures so it will come as no surprise that I have always wanted to write and illustrate a series of kids picture books about the wonders of the underwater world. Storytelling is the oldest form of education so my sea stories are based on real-life marine science mixed with fun facts and whimsical tales…..fish tails that is! 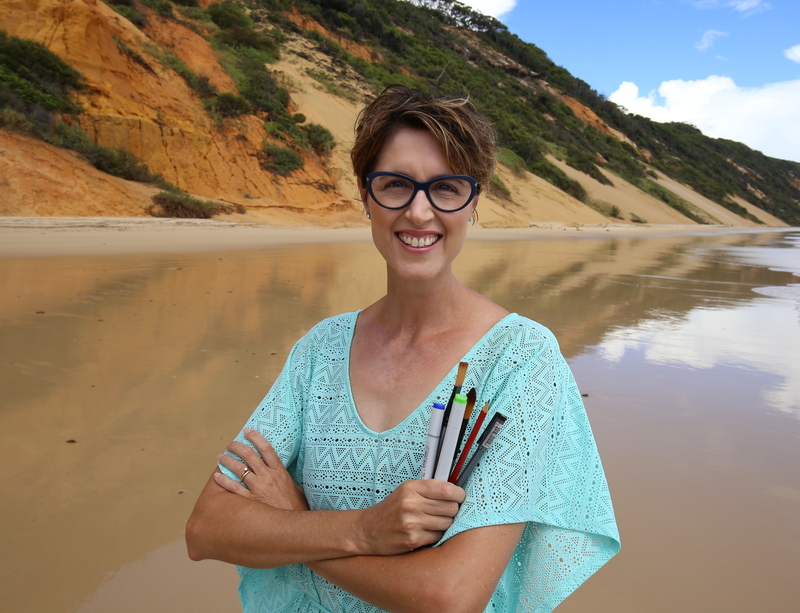 I strongly believe in the power of positive storytelling so even though my stories may draw attention to difficult or challenging environmental issues, such as my two picture books on climate change on the Great Barrier Reef and our oceans of Marine Debris, my stories always offer messages of hope and solutions. 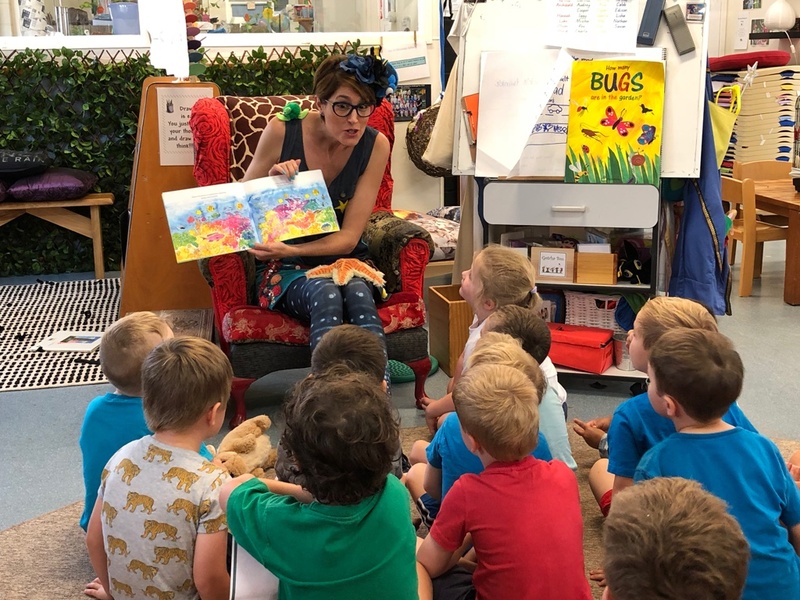 As Dr Suzie Starfish I am so lucky to get the opportunity to share the art of marine science and storytelling with kids of all ages (including big kids! ), through my Schools visits and Workshops. I believe that our kids are our future ocean stewards and if they understand and love the oceans (via storytelling) then they are more likely to protect the oceans. Through my schools visits and workshops I teach children (of all ages) how to write and illustrate their own picture books through the art of visual storytelling. You can ‘sea’ below how ‘turtley awesome’ the primary school students were at storytelling as they created their own unique story about ‘Terry the Turtle‘, to help ‘shellebrate’ World Turtle Day! 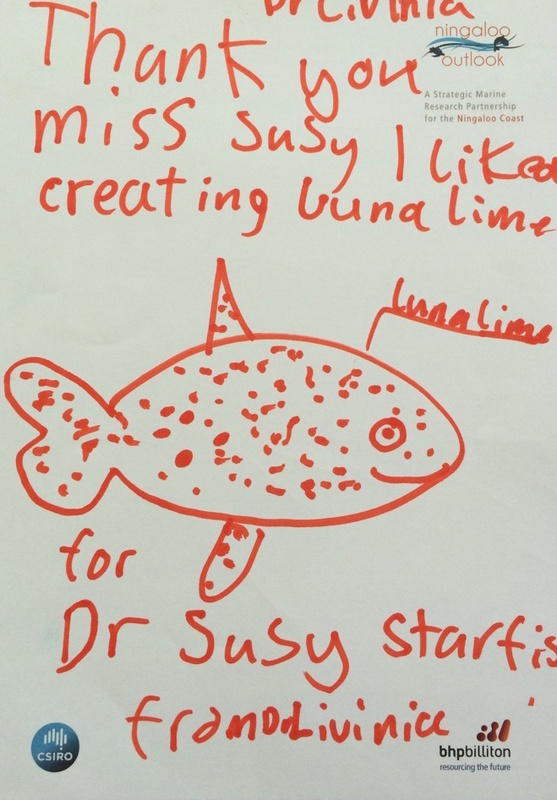 As you can ‘sea’ from the great letters to Dr Suzie Starfish below from Exmouth primary school, they certainly love their marine art and asking great scientific questions. 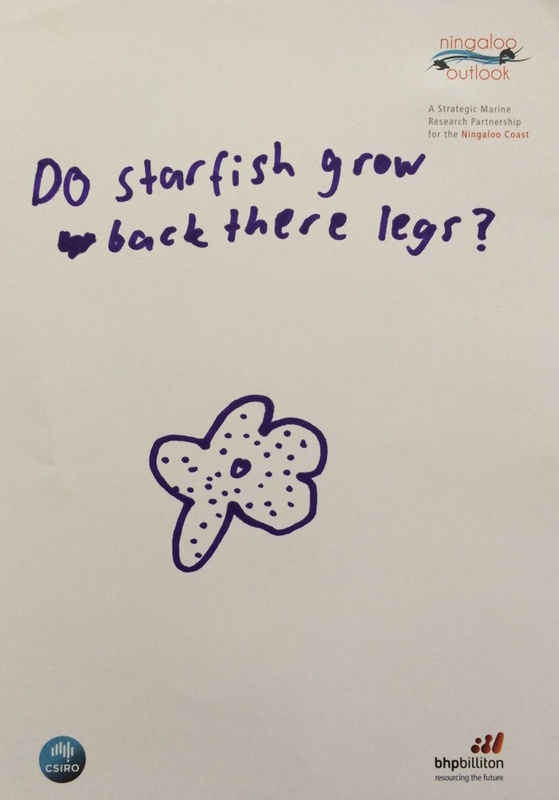 And YES, starfish can grow their legs back! Whenever I am doing art and science storytelling with children their interest, questions and knowledge of the sea never ceases to amaze me and I want to create picture books to encourage and support this creative thinking and connection with nature. 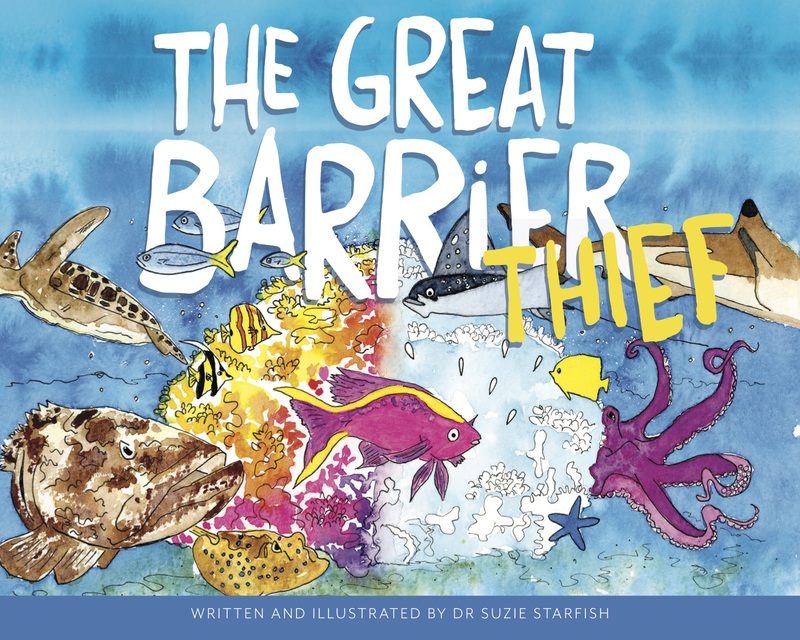 My first children’s picture book, “The Great Barrier Thief” by Dr Suzie Starfish, illustrates the impacts of climate change on the Great Barrier Reef. The book is suitable for all ages with the focus on young readers from 4 – 10 years of age. 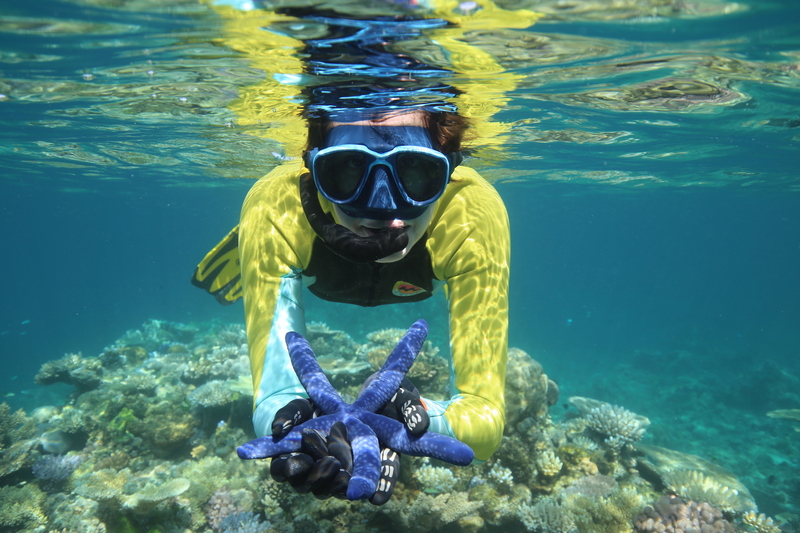 You can read more about the story behind the story at The Great Barrier Reef and purchase the book via the different payment options below, noting the order and shipping options differ for Australian/New Zealand addresses and other International addresses. Forbulk orders of my book please Contact me directly to arrange orders and shipping. “One day Anthia’s home on the Great Barrier Reef starts getting hot, VERY hot. Soon all the colour starts disappearing from the Reef! 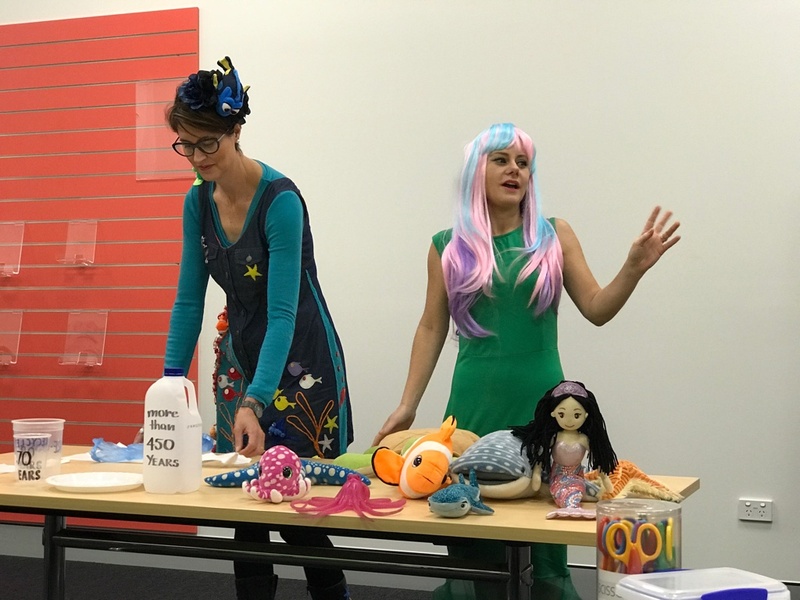 Join Anthia and her sea creature friends as they find the Great Barrier THIEF and bring the colours back to their underwater home”. 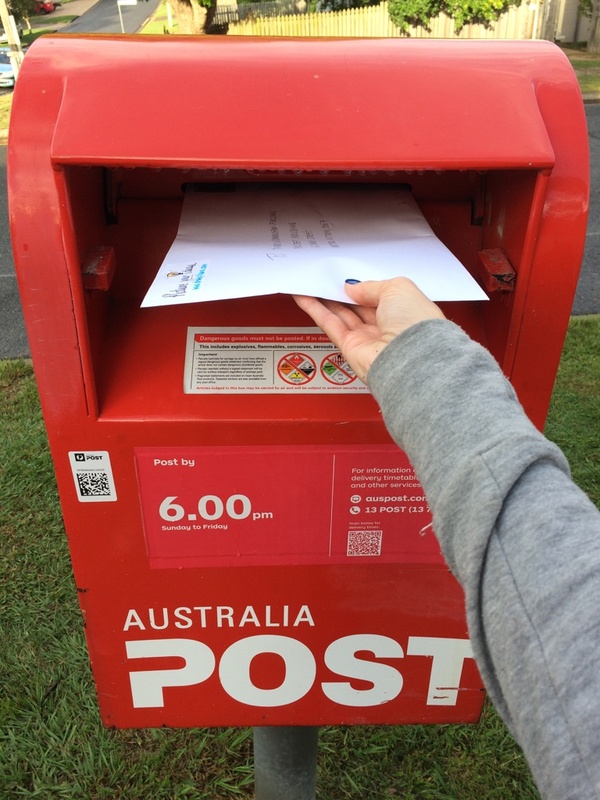 AUSTRALIA/NEW ZEALAND SALES: Soft cover children’s picture book. Price includes postage and handling to Australia and New Zealand ONLY. For other international orders please use the payment option below. OTHER INTERNATIONAL SALES: Soft cover children’s picture book. Price includes postage and handling to all countries outside of Australia and New Zealand. 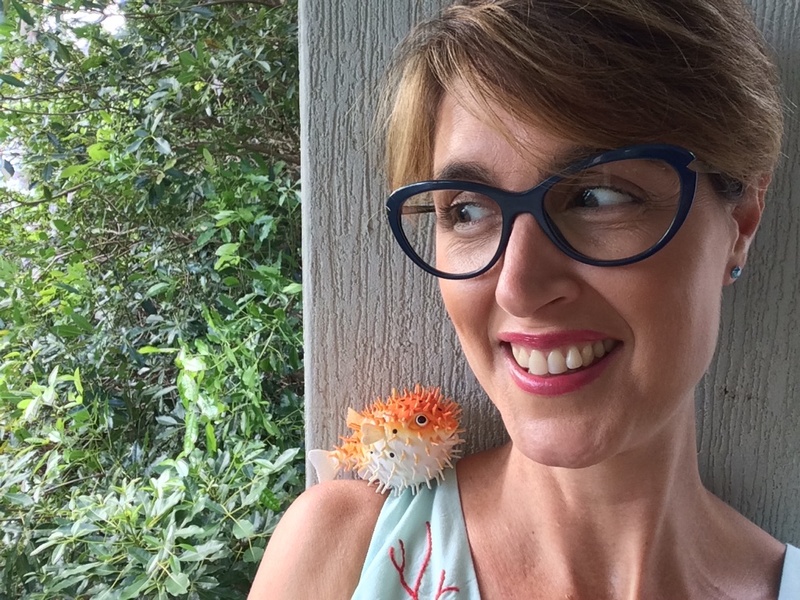 I’m SO excited to announce the second book in my series of science stories of the sea for children, “Cranky Frankie: Oceans of Trash” by Dr Suzie Starfish published by Little Pink Dog Books. This book draws attention to the global issue of marine debris and ocean plastic pollution and follows the journey of Cranky Frankie to try and find a solution! This children’s picture book is expected to be released in 2022. 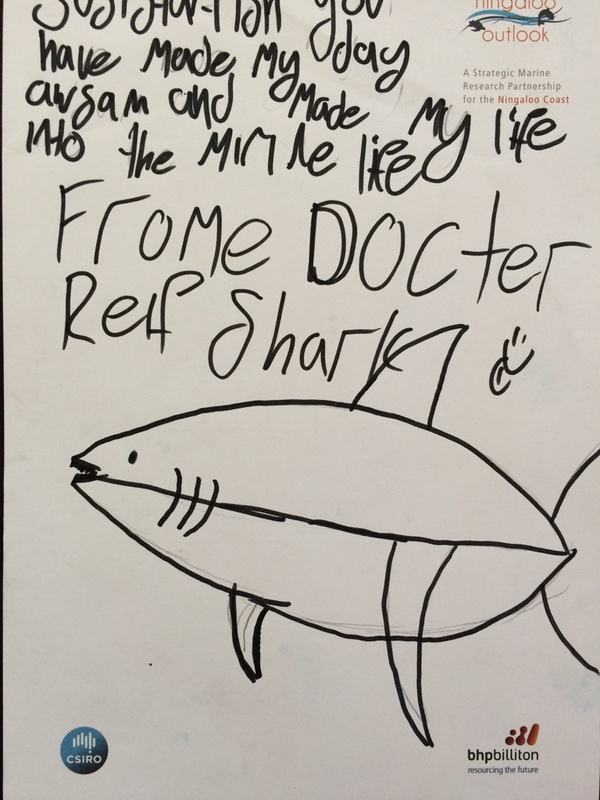 You can dive into the story behind this story at Marine Debris and ‘sea’ my story as an “Authorstrator” at https://littlepinkdogbooks.com/2022-books/cranky-frankie-oceans-of-trash/. 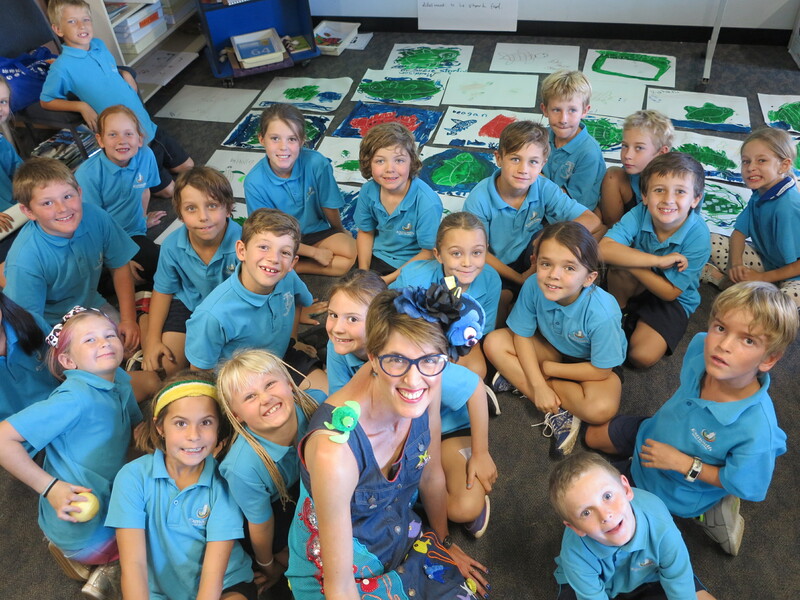 VISITS by an Aussie Author/Illustrator/Scientist! Marine Scientist/Artist/Storyteller Incursions: aligned to the Australian Curriculum this highly interactive and visual classroom incursion is tailored to all year levels and classroom needs to discuss the art and science of climate change on the Great Barrier Reef (suitable for Years 1 – 12), marine debris, ocean pollution and tagging along with marine megafauna. 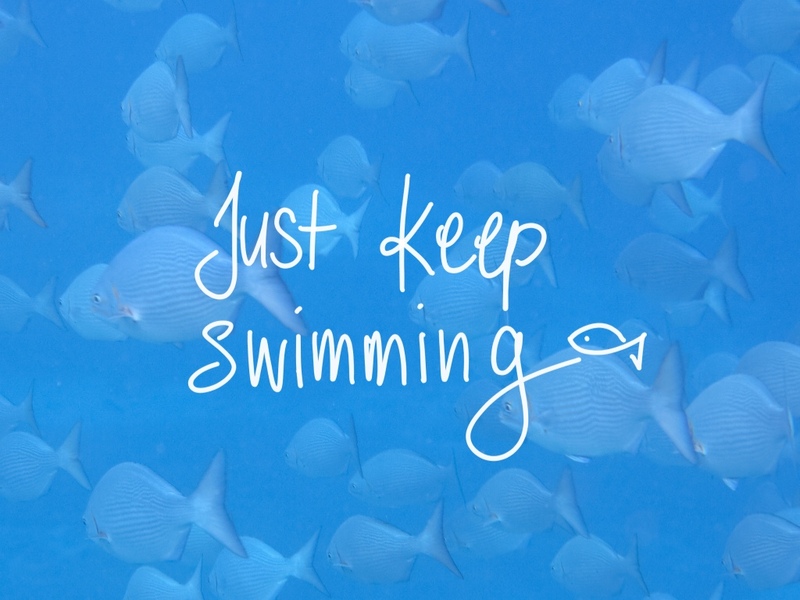 Creating my series of kids picture books about OUR oceans is a work in progress so stay tuned here for some more exciting updates as I follow my saltwater heART. I have several other ocean stories drafted about the amazing world of some of our most unique and colourful underwater wonders! SEA more here soon! I also host and present at workshops throughout the year as an Author/Illustrator so dive in and check out my latest Workshops. A BIG shout out to my writing mentor and friend, award winning children’s picture book author Michelle Worthington (aka. Mermaid Michelle) for helping me to Share my Story! If you are interested in joining a great and supportive group then join the tribe at Share your Story.